A Brand New SNES Game To Be Released This Year? It has been over a decade since there was an official game release for the Super Nintendo in the US, in fact, the last time we saw a new title for this out of production console was 1998. Now, in 2013 we will be seeing the release of a brand new game, Nightmare Busters for SNES /Super Famicom. The game will come complete with an SNES cartridge, full color box and manual. This game was supposed to have been released years ago during the days when the SNES was still for sale but it never made it’s way onto the store shelves. The Super Fighter Team, the folks behind the publishing and production of this game headed by president Brandon Cobb, has decided to pick up this cancelled title and bring it to life. The game is a side scroller based on the story of two leprechaun brothers, Flynn and Floyd, who must fight off creatures from their nightmares in order to return to more pleasant dreams which will finally allow them to have a peaceful sleep. If you’re interested in getting your hands on this game you will have to wait as they are currently sold out. The game is retailing for $60 and has sold 600 copies. 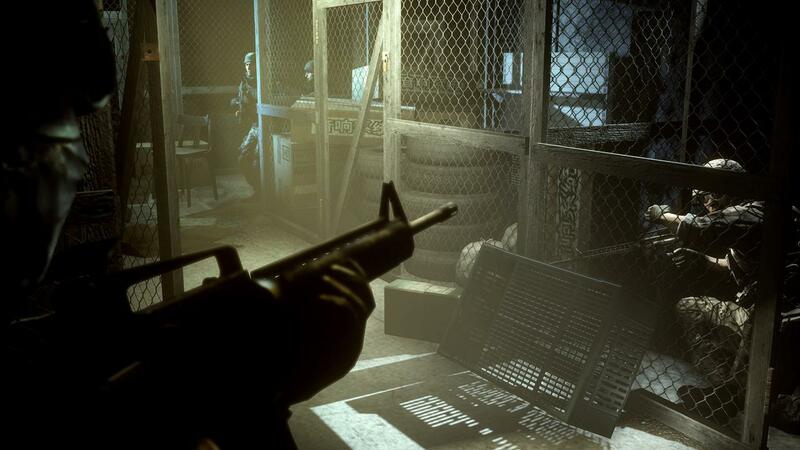 The higher cost of the game is due to manufacturing costs, the cartridges are notoriously expensive to produce. EA is creating a lot of buzz, some of it not so good, like the major issues plaguing the launch of SimCity. On the other hand EA seems to be getting ready to announce Battlefield 4 at the Game Developer’s Conference (GDC). Invitations were sent out asking to “Save the Date”, which was marked as March 26, 2013 – 7 PM. The invitations were recently sent to IGN. We currently no nothing about Battlefield 4 or if EA has anything else it would like to share but the timing feels right for the announcement. Candy Crush is a bejeweled-like game mixed with Candy Land where you have to match three or more like candies to break them away. You can get boosters by matching four or five. Four, you get a striped candy that can destroy a whole row, and five, a doughnut that will get rid of all of one color on the screen. There are 125 levels with cute little short stories as you play through. 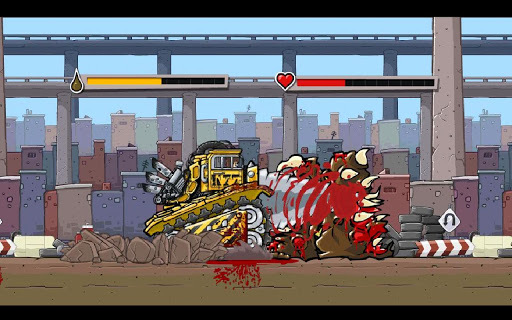 This game is very addictive and the music is catchy. As the levels go up in number they get harder and harder to beat. You have 5 turns to lose with or else you must wait for a timer to regenerate turns. You can add friends from Facebook and ask them for help and turns. You will also need friends to help you move on to new stories. The game will prompt you that you need three friends to give you tickets to get across to the new levels. The only thing I don’t enjoy in this game, is I feel like I am being forced to purchase (with real money) boosters for the levels. Some levels I have played numerous times and it seems impossible without them. I have not purchased anything in this game, and I have moved along slowly. Some go faster and there are ones that I am stuck on forever, but it’s just the luck of the board I guess. Either way, I still play it, and it’s still pretty fun. The hit Facebook game, Candy Crush Saga is now available to download on iOS (iPad, iPhone & iPod Touch) and Android! Explore the sweet and colourful world of Candy Crush in this fun candy switcher! Join Mr Toffee and Tiffi on an exciting journey through the world of candy. 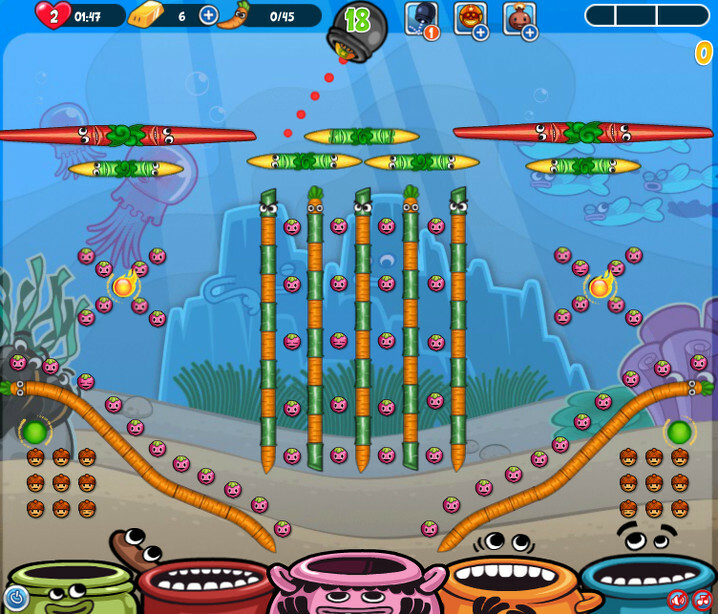 Mix and match sweets in a combination of three or more, to gain points and other bonuses as you progress! Start your game wherever you like on Facebook and seamlessly continue your saga as you switch from the computer, to tablet or mobile; and vice versa. Warning, this is a highly addictive game that will make you keep playing until you can score as many points as possible. The GEEK is back in Berzerk Ball 2 and it has never been more fun to smash something over and over again while racking up points and experience. This game is pretty straightforward, go as far as you possibly can by beating the internet Geek over and over. 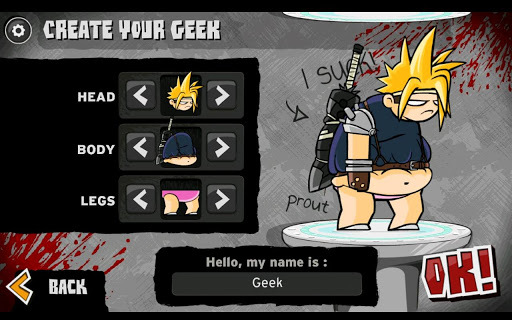 You can customize your Geek then customize your character to beat him with. Along the way you will gain points and experience that you can then use to increase the power of your weapons and learn new moves. As you continue you level up you will also become much stronger allowing you to blast the Geek even farther. 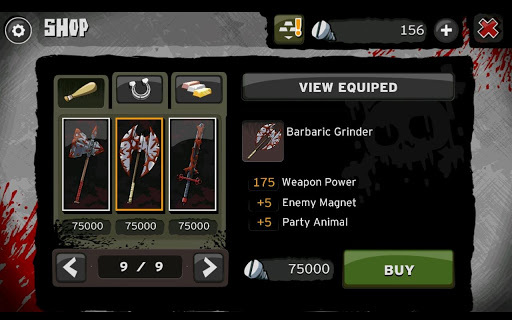 Berzerk Ball 2 is really well made and offers a ton of reasons to keep playing, including unlocking new attacks and forging items to make better weapons. The artwork is fantastic, the music is epic and you will likely find yourself playing a lot longer than you thought you would. Once I began to play, I seriously spent about an hour playing and trying to level up my other characters The game just gets more and more interesting as you continue to play. The best part about this game is you don’t have to play it alone. You can invite your Facebook friends to join you on your quest to blast the Geek all the way into oblivion! You can play the game directly in your web browser by visiting BubbleBox or by downloading it for a Free for a limited time from the App Store and Google Play. Thanks to Mooky for reminding me that this games exists !